West Des Moines Valley 2011 Roy Griak Cross Country Invitational... Valley High School Boys' cross country team competed against 50 large schools from across the USA in Minneapolis at the University of Minnesota. 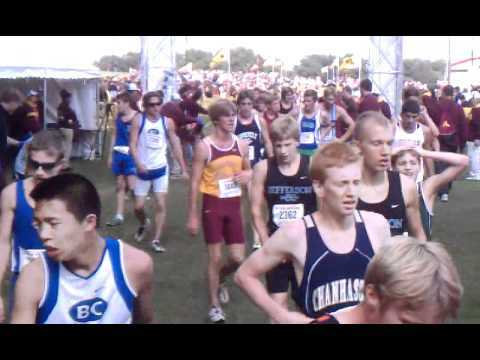 Also racing that day were the nation's top Division I, II and III college teams who ran on the same course and set up their camps on the same golf course. 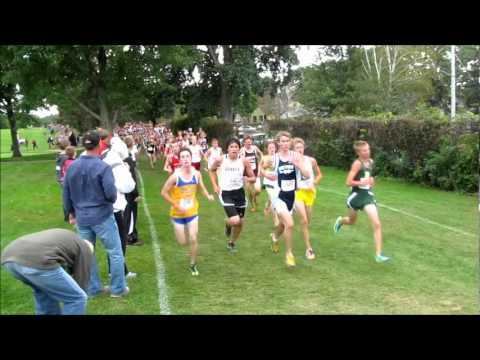 There were 500 runners in this race. Ben Anderson of Valley HS finished 5th. After a one week lay-off, the Kansas cross country teams will return to action on Saturday, Sept. 24 when they travel to Minneapolis, Minn., for the 26th Annual Roy Griak Invitational. The meet, hosting the Jayhawks for the first time since 2007, will feature hundreds of runners on over 25 teams in each of the men's and women's races, including several of the top ranked teams in the nation. 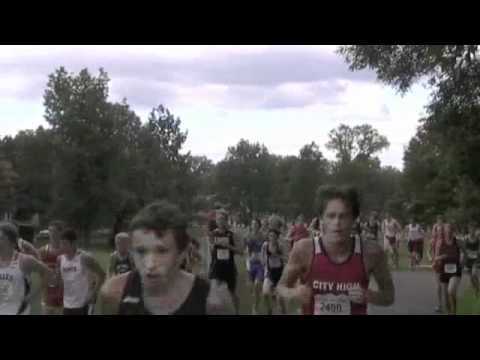 Highlights from the 2011 Roy Griak Boys Gold high school race. 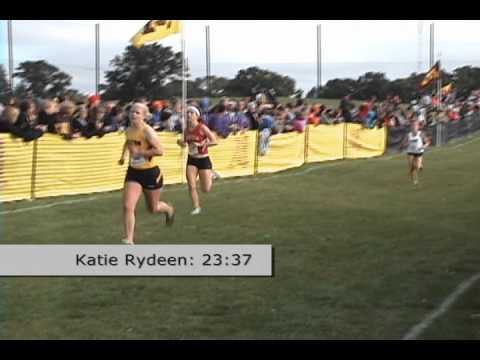 Highlights from the 2011 Roy Griak Girls Maroon high school race. UWRF Men's Cross Country compete at the 2011 Roy Griak Invitational at the University of Minnesota. 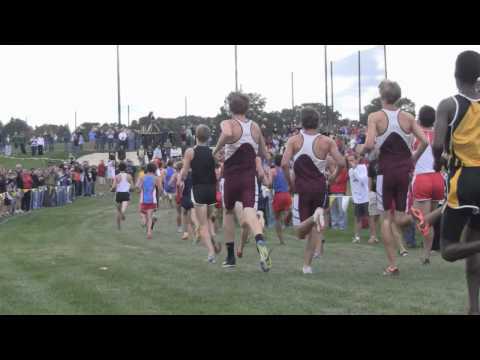 Highlights from the 2011 Roy Griak Boys Maroon high school race. COLUMBIA, S.C. -- The South Carolina cross country team returns to action on Saturday at the prestigious Roy Griak Invitational in Minneapolis, Minn. The Gamecocks will be competing in the Jack Johnson Gold Race (6K) on the Les Bolstad Golf Course at 1:10 p.m. CT. 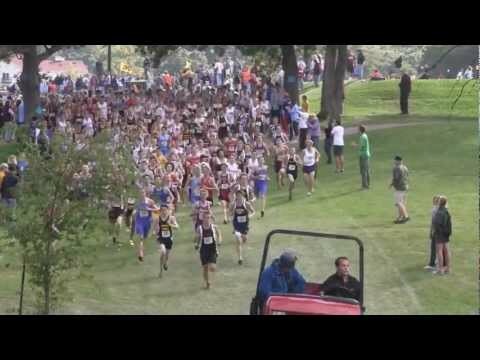 Highlights from the 2011 Roy Griak Girls Gold high school race. UWRF Women's Cross Country compete at the 2011 Roy Griak Invitational at the University of Minnesota. The University of Iowa men's cross country team will compete at the Roy Griak Invitational Saturday in Minneapolis Minn. The Hawkeyes will compete against 25 other teams. The men's 8K event will begin at 12:20 p.m. 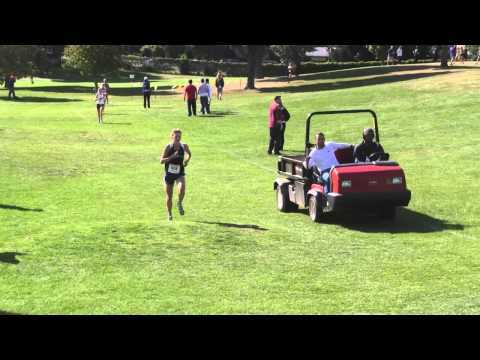 Some members of the Golden Bear cross country team will travel to the Minneapolis for the Roy Griak Invitational Saturday, while others will remain in the Bay Area for the Stanford Invitational.